If you are looking to boost your business productivity, then you need the right mobile apps on your phone or cellular device. As business continues to become more mobile, it becomes more important for business professionals to learn how to use their mobile devices to their advantage. There are approximately 7 billion cellular phones in the world with a about 310 million of those phones being in the United States. 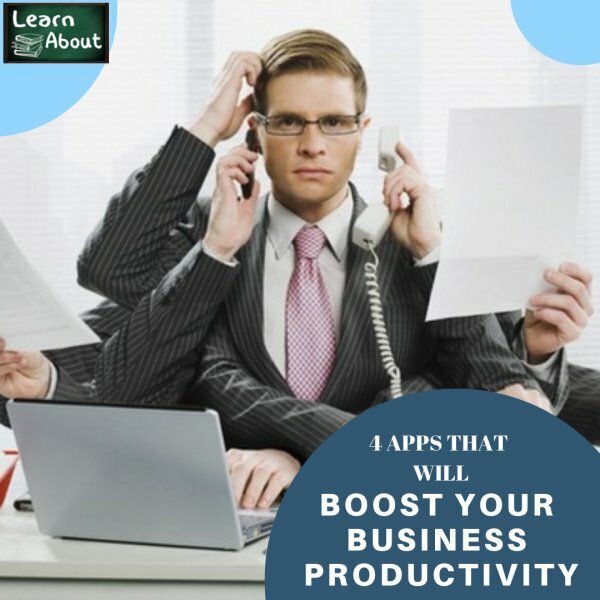 If you want to boost your business productivity and remain competitive in an increasingly busy world, you will need to have apps on your phone that allow you to conduct business as though you were in the office. The DocsToGo app is available on the iPhone, Blackberry and Android platforms as a free app with the option to upgrade to an expanded premium version for a fee. This is an app that allows you boost your business productivity by allowing you to maximize the availability of cloud applications to help send and receive documents and communicate with business associates anywhere in the world. The DocsToGo app creates a platform where you can view PDF, Microsoft and Apple iWorks documents using cloud applications from Google, Box.net and iDisk just to name a few. The premium app allows you to expand to other document formats and cloud applications. Documents can be imported, exported and viewed all in one app. Dropbox is an iPad app that can be critical to the mobile business professional that needs to share documents with multiple users at the same time to boost your business productivity. The app works in conjunction with the Dropbox cloud application which allows you to store and share documents to anyone else logged into the cloud. It can be a great way to access and store documents for presentations. Another advantage of Dropbox is the ability to file back-ups while you are on the road. You can arrange regular file backups to your Dropbox account that will be executed without you needing to do anything. You can designate files for back-up while on the road and keep your business files organized and safe. Read It Later is an app designed specifically for the iPhone to help facilitate web browsing when you cannot access the web. This helps to boost your business productivity by allowing you to cache websites on your iPhone to be read later regardless of whether or not you have a signal. If you have a client website, a new product website or a set of documents to review that are posted on the Internet then you can use Read It Later to store those web pages to your iPhone and you can access those pages at your convenience. One short-coming of Read It Later is that it does account for updates to web pages. The version that you cache is the version that you will read, so it is not going to work for websites that offer real-time information. It can be a helpful tool to do research or review important documents whenever you want. The reQall app is another iPhone app that seems simple its purpose, but it does so much to help boost your business productivity that it can become an important daily business tool. It is an app that allows you to store lists, messages, reminders and any other kind of message in organized files using either the iPhone keyboard or your own voice. The convenience of the reQall app is that everything can be voice-activated which allows you to dictate messages, retrieve your own to-do lists and keep your important messages organized without having to stop and type anything. Functional business apps for your mobile device can help you to keep your information organized, access important documents and maintain your daily schedule. When you evaluate the apps you currently have loaded on your mobile device, compare those apps to the real tasks that you perform every day. An app that will boost your business productivity is one that makes being a mobile business professional easier. 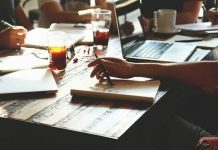 Is important to you to boost your business productivity? 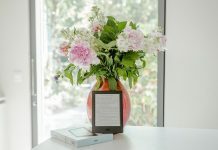 About the Author: Emily Riley is a popular online author who contributes to web sites that help visitors find the best car insurance for their money. She also compiles information on everything auto insurance.